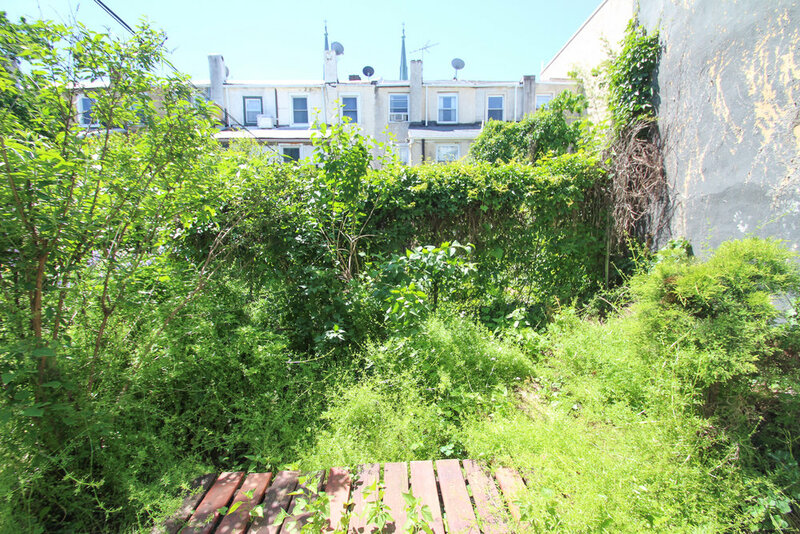 Whatever you want to call this neighborhood; whether it's Spring Arts, East Fairmount, Liberties West or NoLoDi (North Loft District), this duplex rental property at 1126 Green consistently attracts excellent, long-term tenants. This is an ideal property for an investor seeking a stable/turn-key rental property with a solid maintenance and tenant track record. 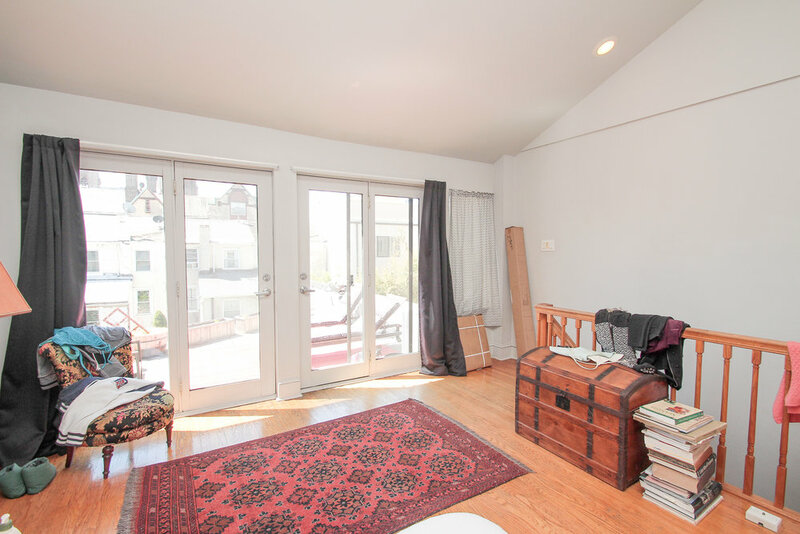 This 3-story duplex contains a first-floor studio ($1000/month under lease until 5/31/18) and a bi-level 1 bedroom apartment ($1500/month under lease until 6/30/18). Tenants pay gas and electricity. Units each feature central air, high-efficiency washer/dryer, h/w floors, bathrooms with custom made sink vanities made from vintage wooden tables. 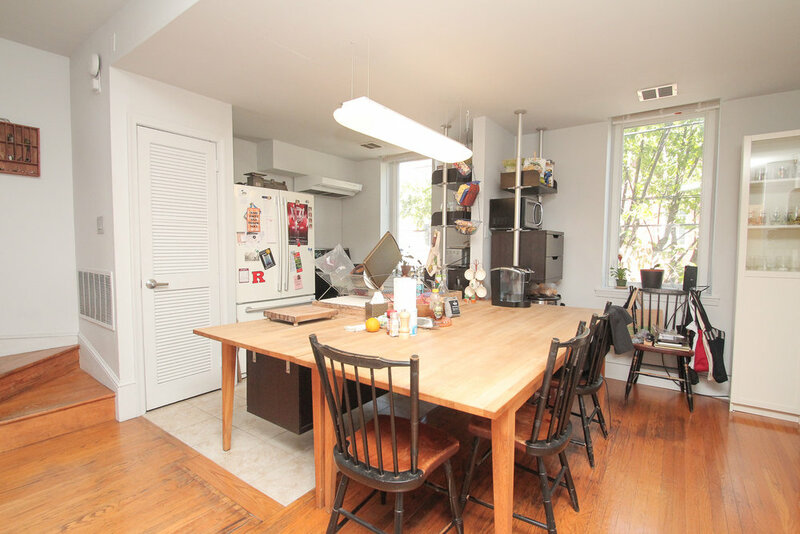 The studio has sturdy, built-in cabinets/pantry, stainless steel sink/cooking work table, and private outside patio. The bi-level unit has working fireplace, sunny, open living room, elevated kitchen space with separate dining area, bonus office/meditation room adjoining 3rd-floor bedroom, loft-style storage and 3rd floor, south-facing outside roof garden accessible by sliding doors- large wooden deck could easily fill this space.  Property draws professionals and students from Temple, Hahnemann, Einstein and Community College of Philadelphia. Tenants enjoy easy access to I-676 and Broad Street Lines. Nearby offerings include neighborhood bars/restaurants like The Institute, Prohibition Taproom, Wazobia African dining and Bufad wood-fired Pizza as well as music venue Union Transfer. Tenants also enjoy proximity to Reading Terminal Market and Chinatown.